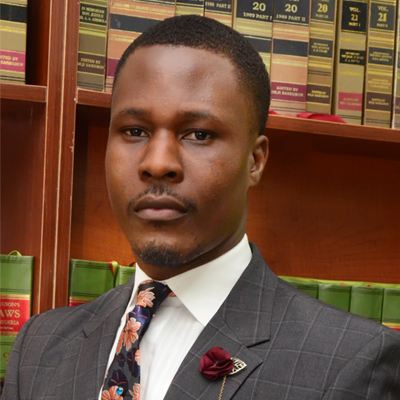 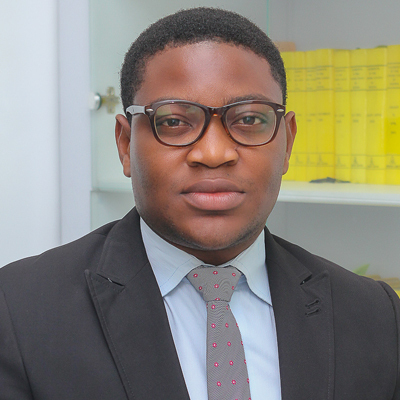 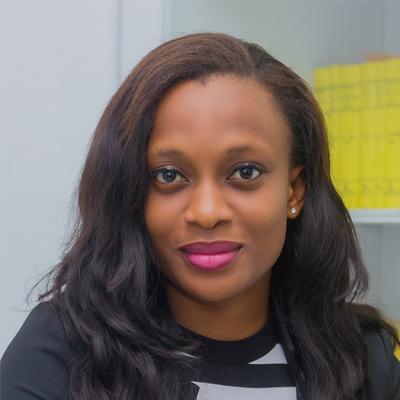 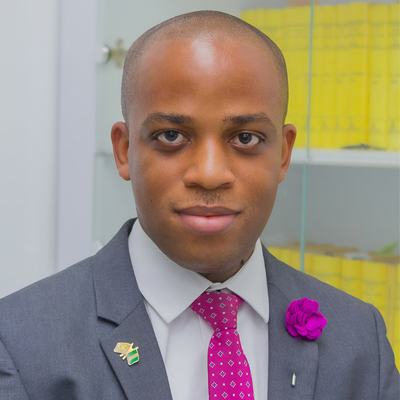 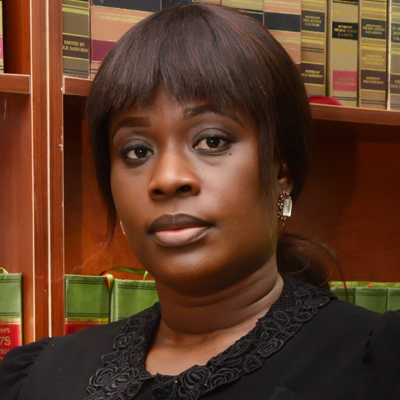 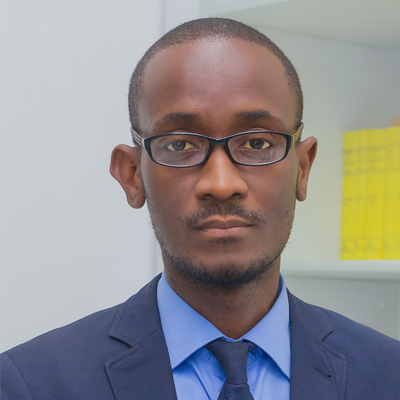 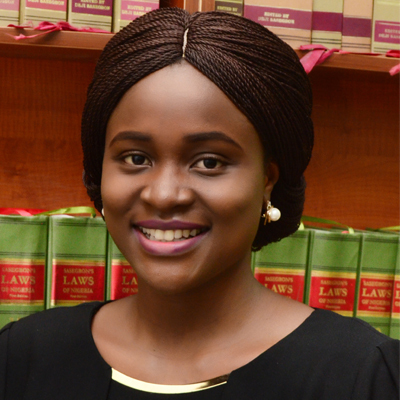 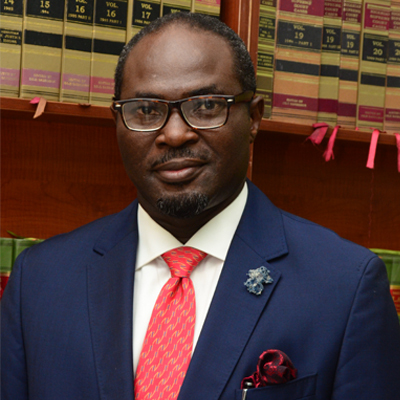 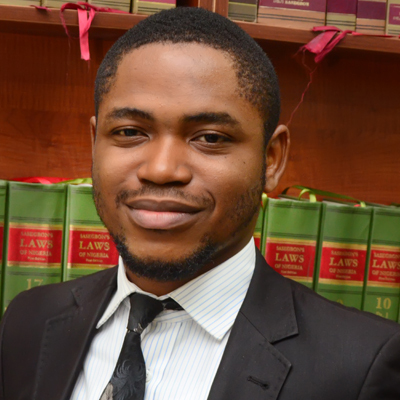 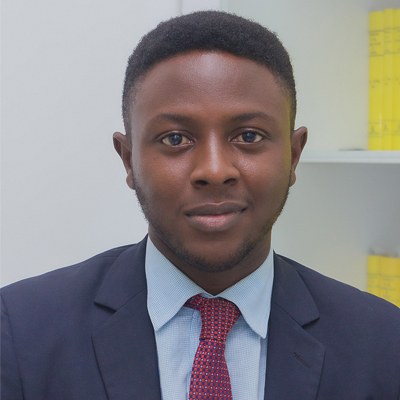 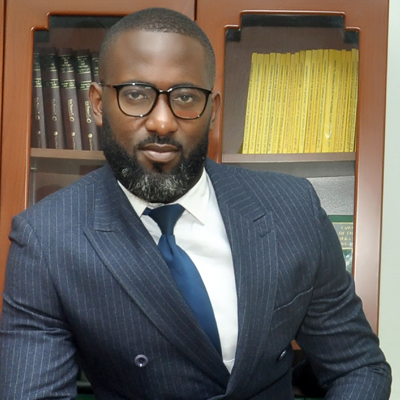 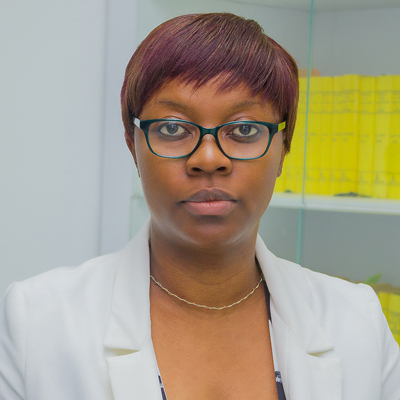 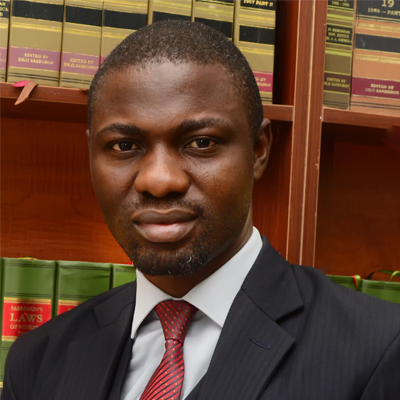 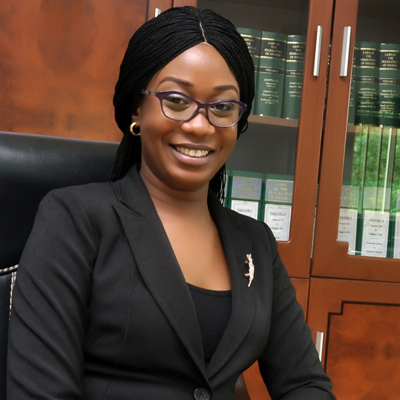 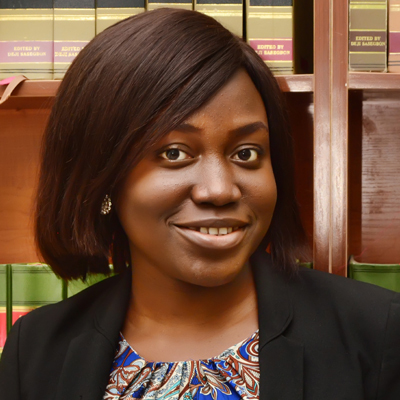 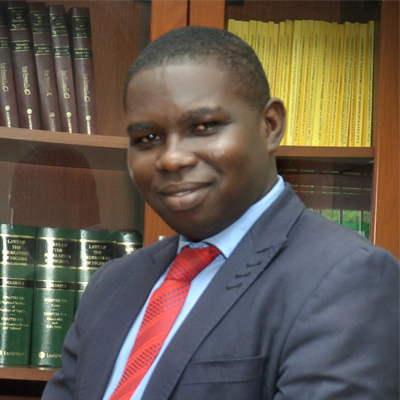 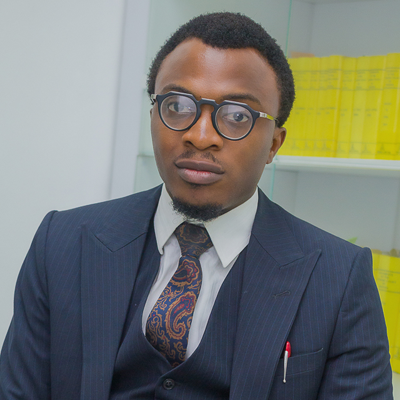 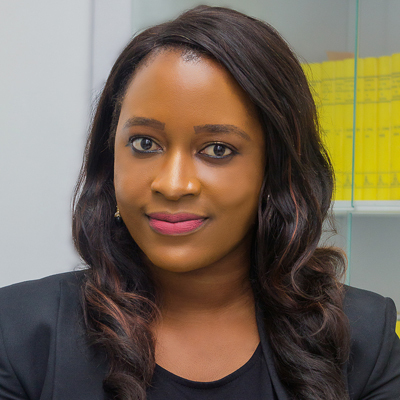 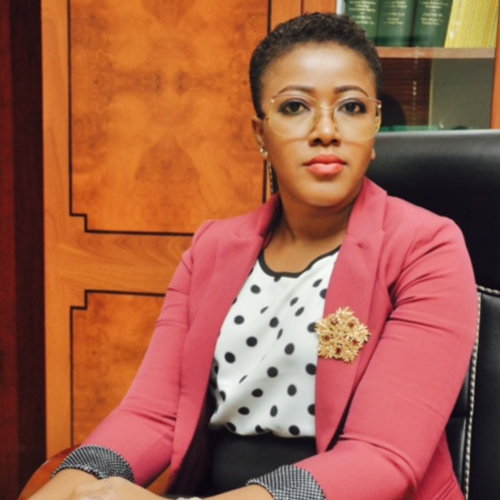 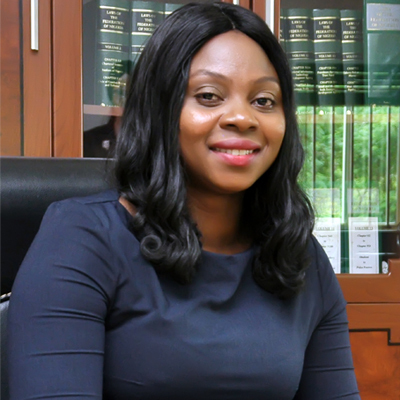 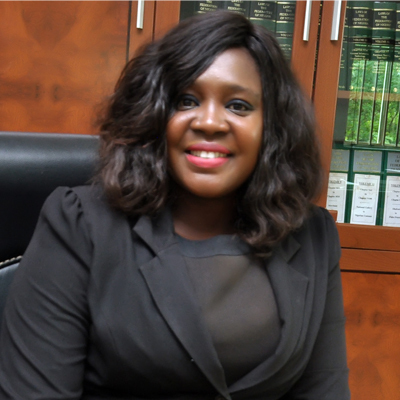 OKONJI ONYEBUCHI – Alegeh & Co.
She joined the firm as an associate in 2017. 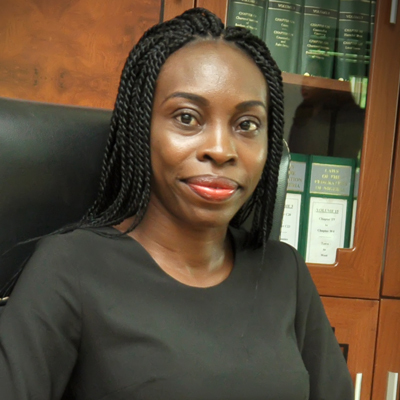 She is a graduate of the University of Nigeria and was called to the Nigerian Bar in 2015. 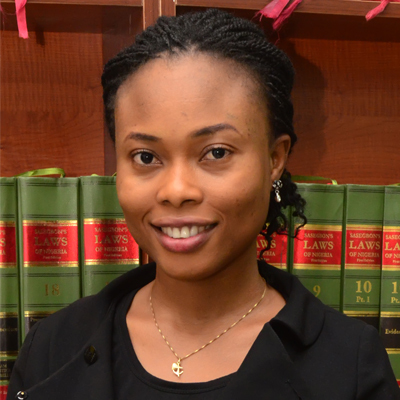 Her major areas of interest are taxation and Intellectual Property.